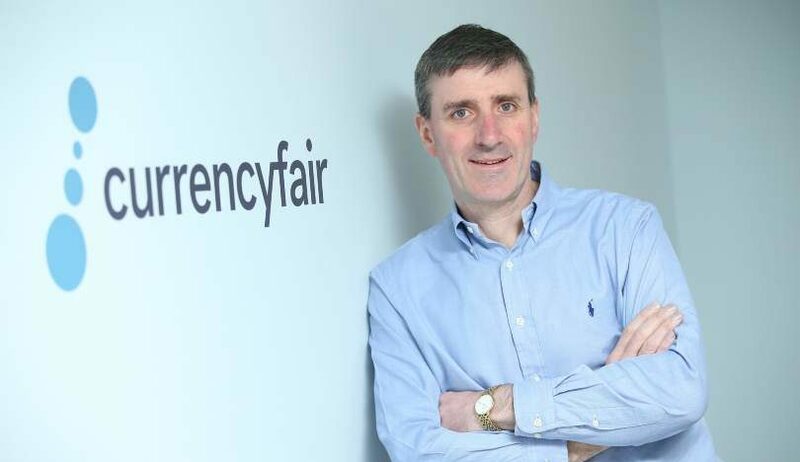 Dublin currency transfer services company CurrencyFair has acquired Convoy Payments, the Hong Kong subsidiary of Convoy Global Holdings. The company said the acquisition for an undisclosed sum will expand CurrencyFair’s entry into Asia and will also open up access to the US market through Convoy Payments’ existing business. CurrencyFair plans to launch the Chinese currency the renminbi on its platform. The deal is being funded from cashflow and finance from Convoy Global in Hong Kong, longtime investor Octopus Ventures, Harbert European Growth Capital, and Seligman Private Equity Select. 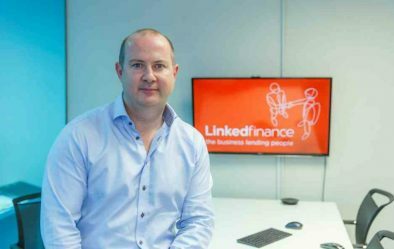 Chief executive Paul Byrne (pictured) said: “The investment will enable us to continue taking our vision of a world of fairer financial services to Asia. In addition to being able to provide more Asian currencies to our 100,000 plus customers, we are very excited about the opportunity to bring our products to the world’s fastest growing region, which will account for approximately 33% of global money transfers by 2026. CurrencyFair, whose latest filed accounts relate to 2015, says it has over 100,000 customers in the EU and Australia using its money transfer service. Convoy Global Holdings was established in 1993 and was listed on the Hong Kong Stock Exchange in 2010. It is is the largest financial advisory firm in Hong Kong and focuses on financial advisory, financial product manufacturing and fintech. Convoy hit the headlines in Hong Kong in the latter half of 2017 when the new interim chairman instituted legal proceedings against the former chairman and related parties for their role in allegedly stealing assets from the company. In a December 2017 lawsuit, Convoy claimed that a €170 million investment by one of Taiwan’s wealthiest families was stolen by company insiders.